UPDATE: 4:00 p.m. ET: In a vote almost strictly along party lines, the U.S. Senate voted to confirm Judge Brett Kavanaugh to the U.S. Supreme Court. The vote was 50-48, with only one Democrat, Joe Manchin (W. Va.), joining Republicans in supporting Kavanaugh. 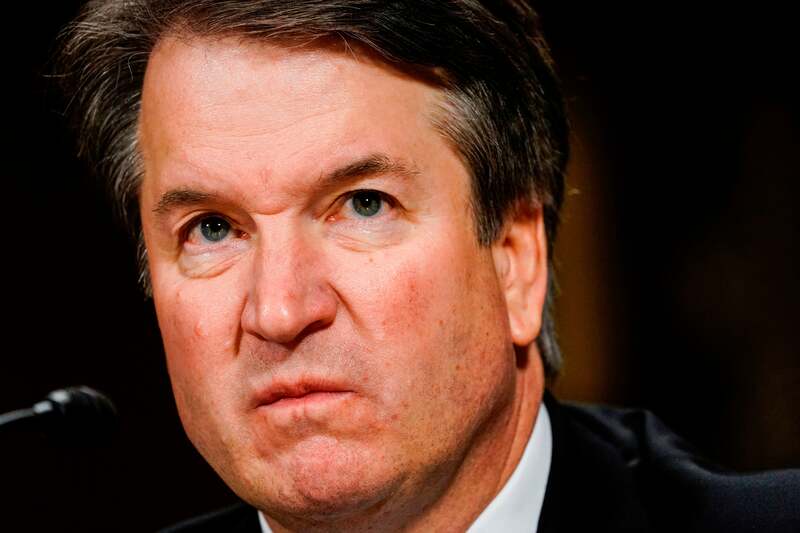 The United States Senate has voted to move head with Supreme Court nominee’s Brett Kavanaugh’s final confirmation in a cloture vote that was split 51 to 49. Up until moments ago, all eyes were on Republican Sens. Susan Collins (Maine), Jeff Flake (Ariz.) and Lisa Murkowski (Ala.) as well as red-state Sen. Joe Manchin (D-W. Va.) who were seen as key swing votes in the process. Collins and Flake sided with their Republican colleagues voting to push Kavanaugh’s confirmation vote forward. Manchin joined those two senators in voting yes to push Kavanaugh forward. However, Murkowski defected from her colleagues and quietly voted no. Despite this key vote, Kavanaugh’s confirmation is still up in the air as a yes for moving ahead doesn’t necessarily mean a yes overall. Senators can always change their vote. As a matter of fact, Collins, who again voted yes to move toward the final confirmation, also said she’d be making an announcement at 3pm on Friday to reveal her final decision on Kavanaugh. Meanwhile, a final vote is expected over the weekend, possibly for Saturday. However, more problems could arise if the vote does take place on Saturday, as Sen. Steve Daines (R-Mont.) has already said he would not attend as he will be walking his daughter down the aisle at her wedding, CNN notes. Whether or not GOP leaders may be forced to hold the vote overnight to include Daines is left to be decided.